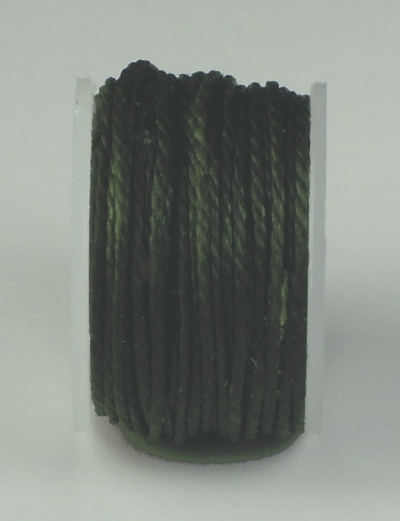 48-R-S-Yellow Single Thread Spool - AWL for All from C.A. Myers Co. 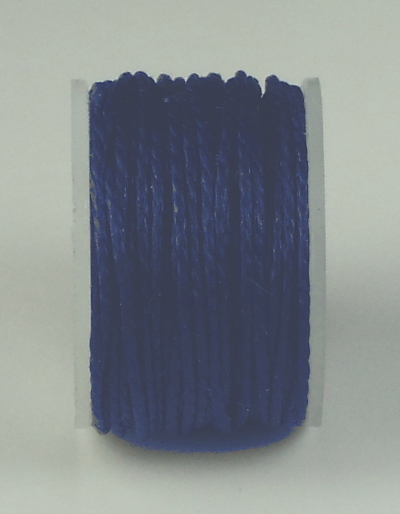 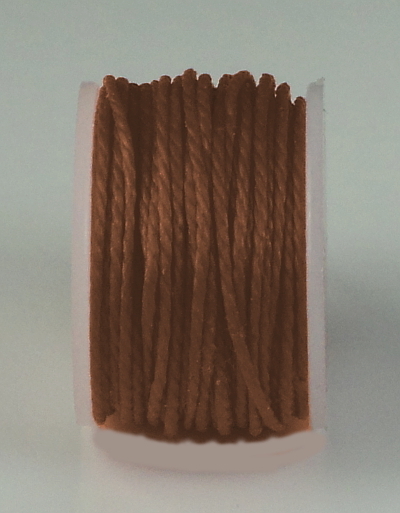 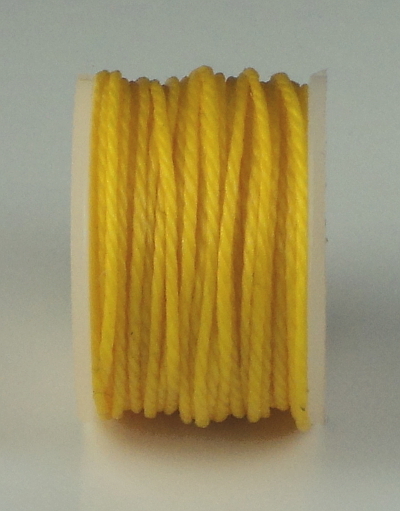 The 48-R-S-Yellow spool of triple strand waxed thread.